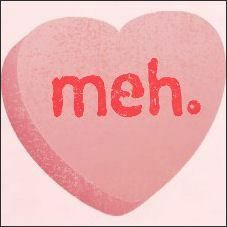 Not into Valentine's Day romance? This is the party for you! Stop in to have some kiss-me-not snacks (snacks that give you bad breath like Funions or Doritos) while having a short conversation about Teen Domestic Dating Violence Month. Then have fun catapulting projectiles at cupid, creating blackout poetry, and more while having fun with friends. For 6th-12th grade students. No registration required.